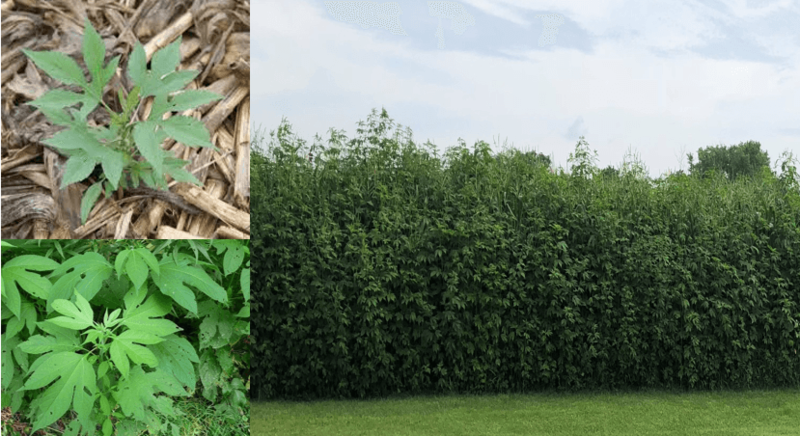 Palmer Amaranth – Remain Vigilant! As weeds continue to rear their ugly heads above the soybean canopy, it is important to remain vigilant and continue scouting your corn and bean fields on a regular basis. 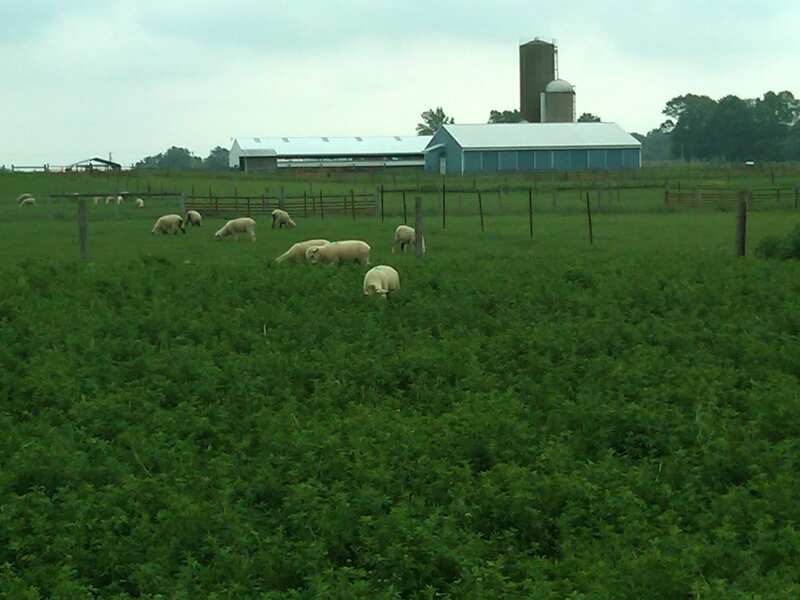 We are seeing many weeds, Palmer Amaranth, Marestail, Waterhemp, Pigweed, Ragweed (Giant & Common), and various grassed, just to name a few. 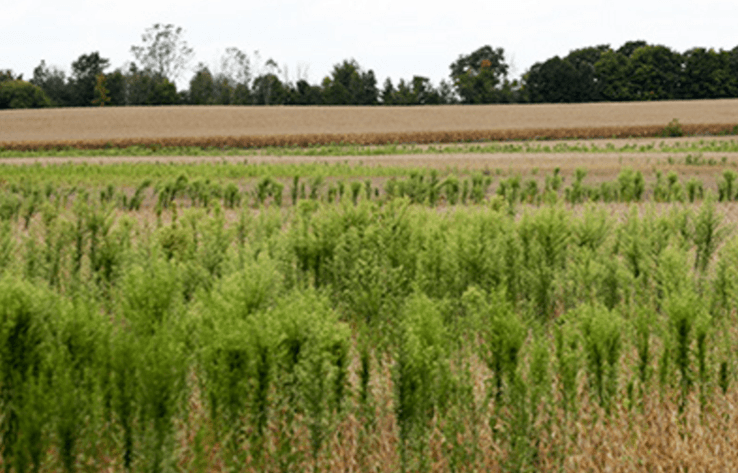 Marestail, Palmer Amaranth and 19 other weeds are on the Ohio Noxious weed list. 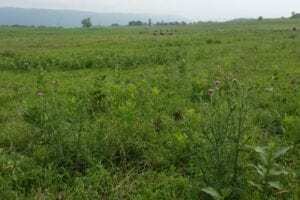 This designation requires that the landowner Public or Private MUST control these evasive weeds. See earlier posts in this blog for more information on each of the 21 noxious weeds in Ohio. 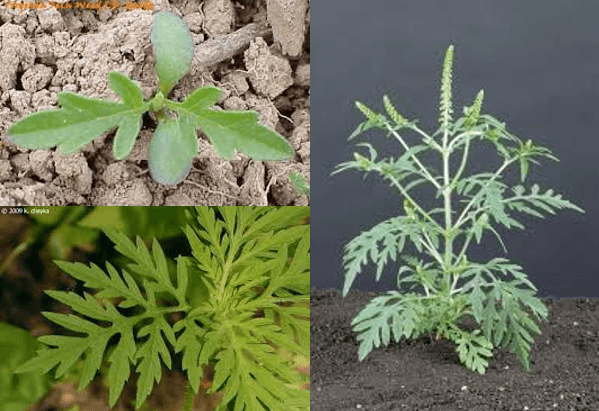 Need help to identify weeds? 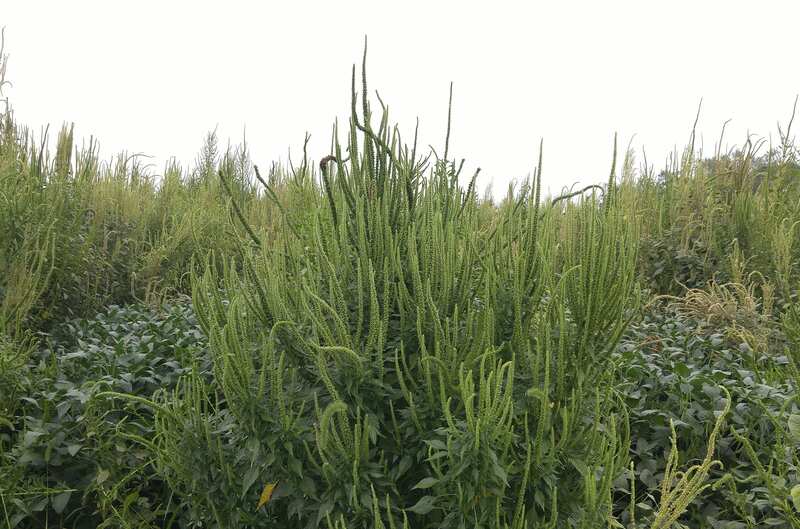 As you scout your fields and you come across a weed that you’re not sure about; Is it Pigweed, Is it Waterhemp, Or is it Palmer. 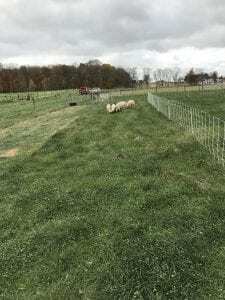 If you are not sure call me at 740-397-0401 and I will be happy to help you with the identification. 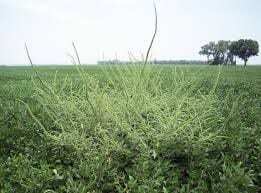 Visit our Knox County Extension YouTube channel (Click Here) for locally produced videos an how to identify and control this devastating weed. 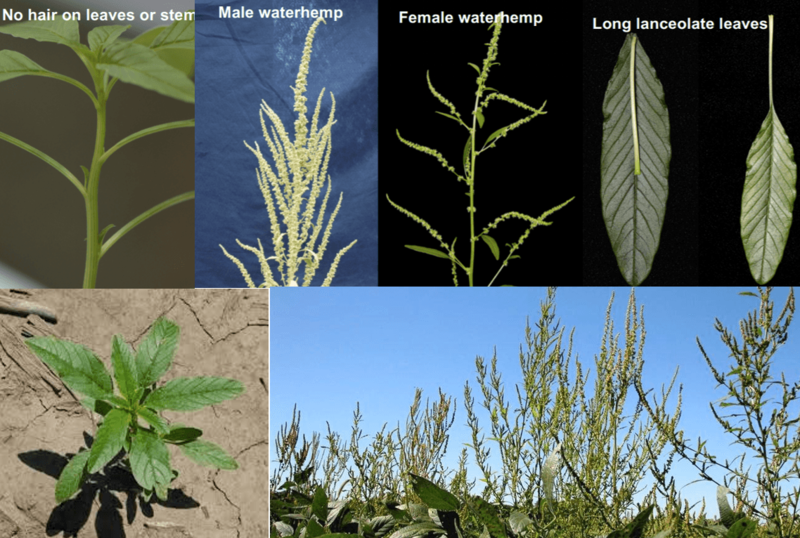 Additional resources for Palmer Amaranth can be found on the OSU Weed Management Blog (Click Here). 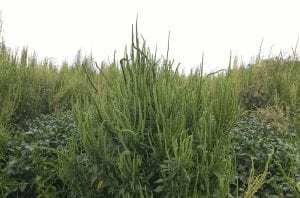 Palmer Amaranth may very well be the most devastating pest you have/will ever encounter. 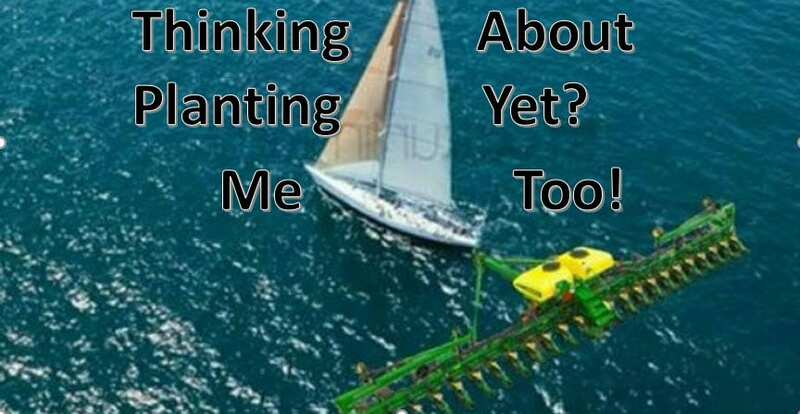 Soybean yield losses approaching 80% and corn yield losses exceeding 90% have been reported. A single female plant can produce up to 1,000,000 seeds and these seeds can remain viable in the soil for many, many years. 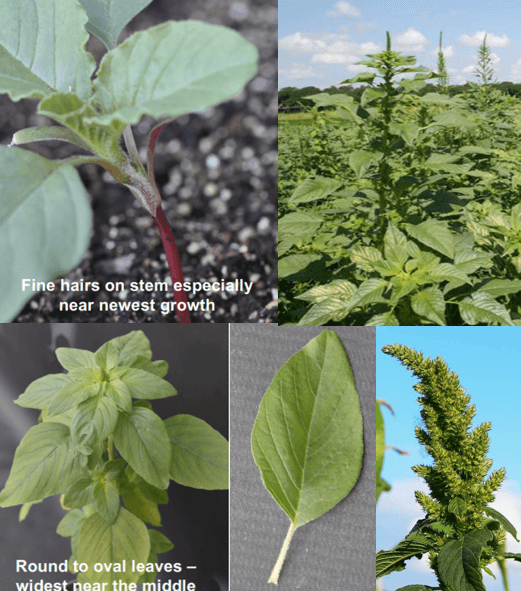 As Dr. Mark Loux states “Waterhemp and Palmer Amaranth will have more impact on the profitability of your farm operation than probably any other weed. Palmer Amaranth, in the south, essentially doubled the herbicide costs in beans.” Remember, weed seeds are easily spread within a field and from field to field during harvest. 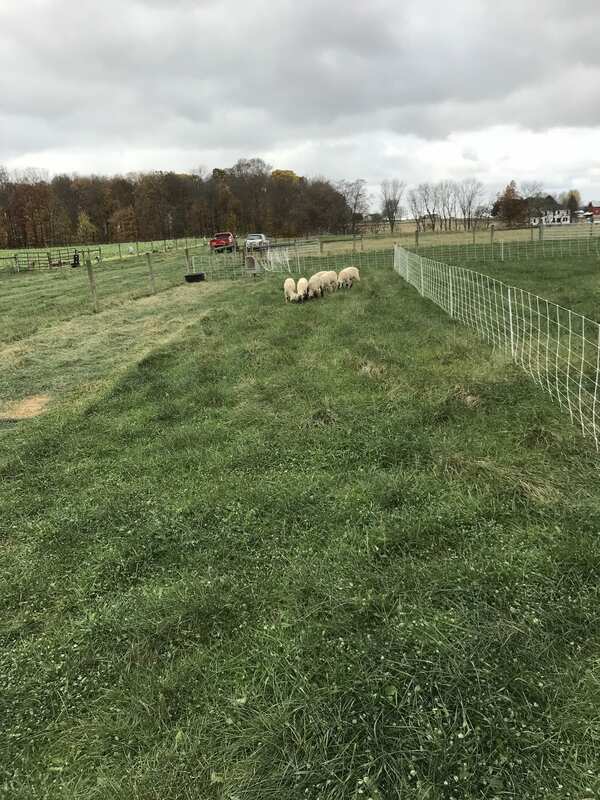 It is Your Farm, Your Field, Your Operation, Your Future – Protect it by keeping a watchful eye on your fields!